To be honest this kit would have looked almost as great without these extras and they won't affect this review. 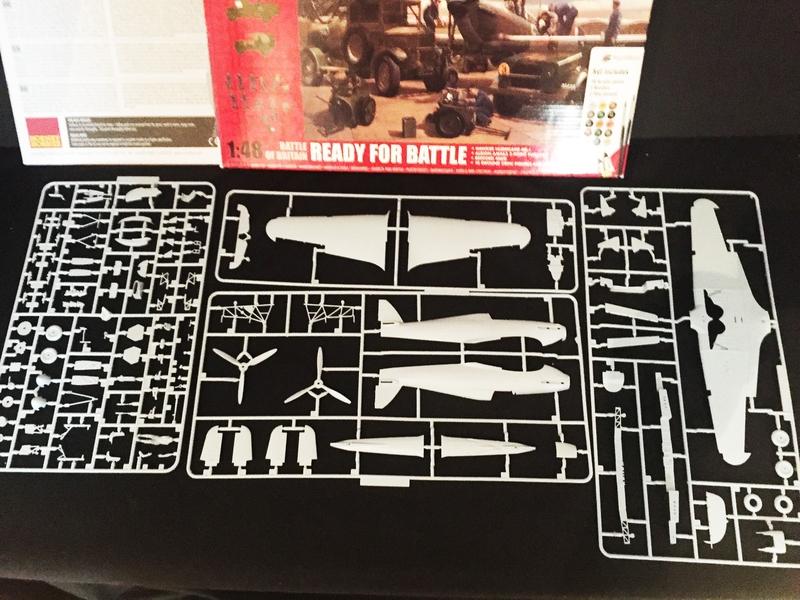 The decals I bought in order to build the plane that fighter ace Sqn. Ldr. Douglas Bader flew during the Battle Of Britain. You'll understand why if you read this text on my Facebook page. 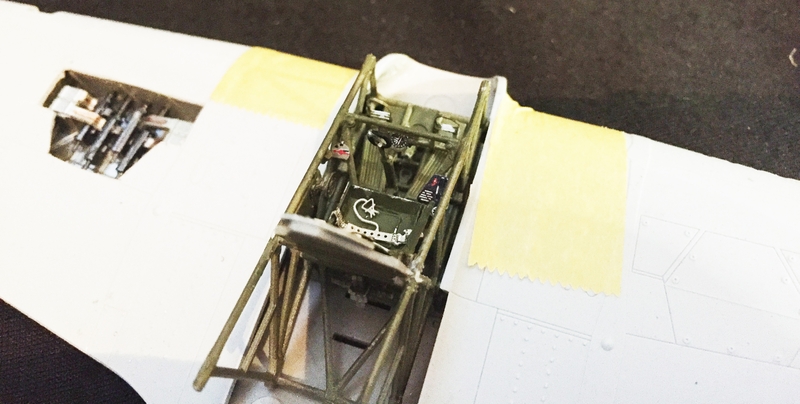 Building the cockpit on this kit is a 12 step affair in the instructions which gives you an idea of the detailing level. Parts are well levelled between accuracy and fragility. There's a decal for the instrument panel that looks good but I used the photo etched, two layered, instrument panel from Eduard. I do miss some seatbelts in any form in the kit but that is quite usual and also fixed by photo etched and pre coloured parts. 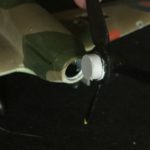 If you're prepared to use you're knife/drill/saw/file to cut open the service hatches on the wings there is an opportunity to show off the Hurricanes armament. 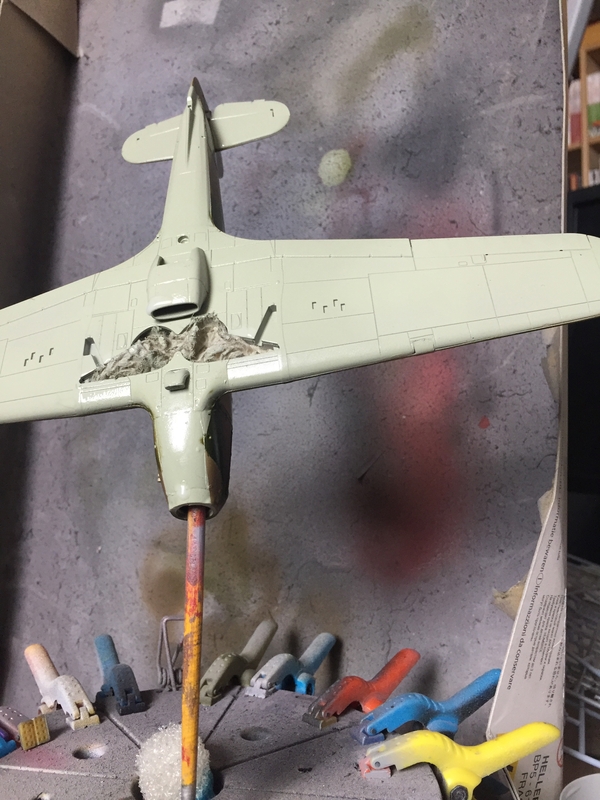 To do this and get the sharp edges just right in line with the thin lines on the wing top is not an easy affair. 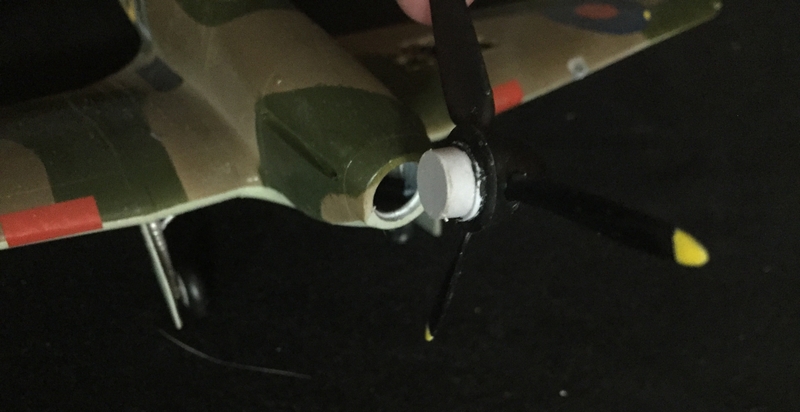 You really wish that Airfix could have supplied alterantive wing tops with the hatches open. Or at least made better cutting lines on the underside to facilitate an easier cut. 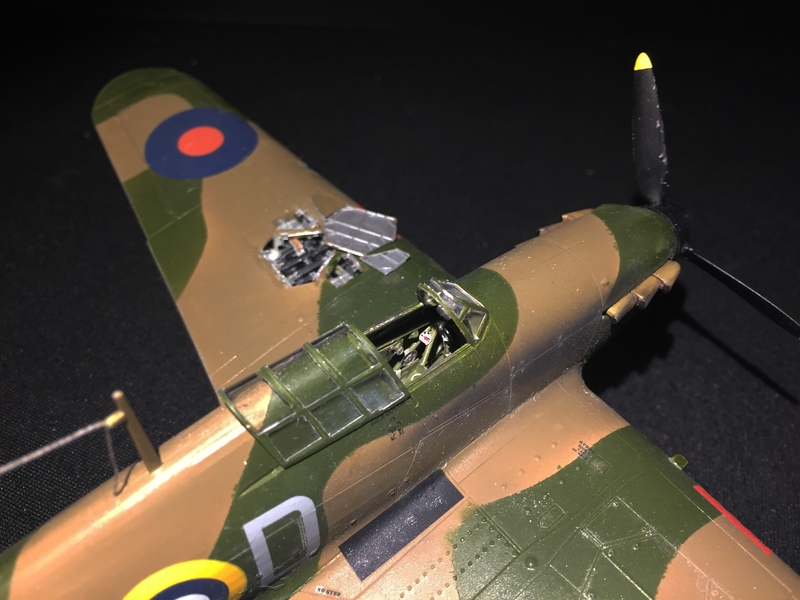 Still the gun bays are nicely detailed and it's worth the effort so I opened the hatches on one of the wings. This kit is made with good precision and the need for filling and sanding is minimal. 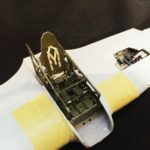 The underside of the fuselage are two extra parts which do away with the usual joint on the underside and moves them to more natural places. 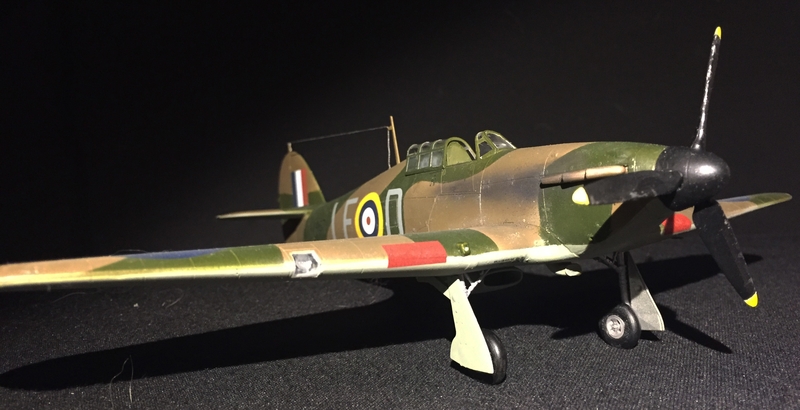 As one can guess from the supplied and not used parts in this kit this is not so much for this reason but to facilitate for other versions of the Hurricane in later releases as the Mk. 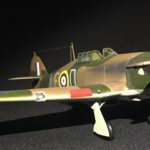 II or the Sea Hurricane. 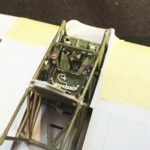 One very good feature in this kit, as seems to be the case for several of Airfix later releases, is that the propeller is fixed to the fuselage at a late stage by a separate mounting ring. 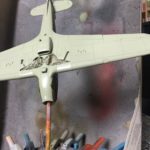 This makes it a lot easier to paint the kit as it's possible to leave the propeller off during the painting and at the same time get a neat way to fix the kit on a painting stand. Creative way to mount the propeller. 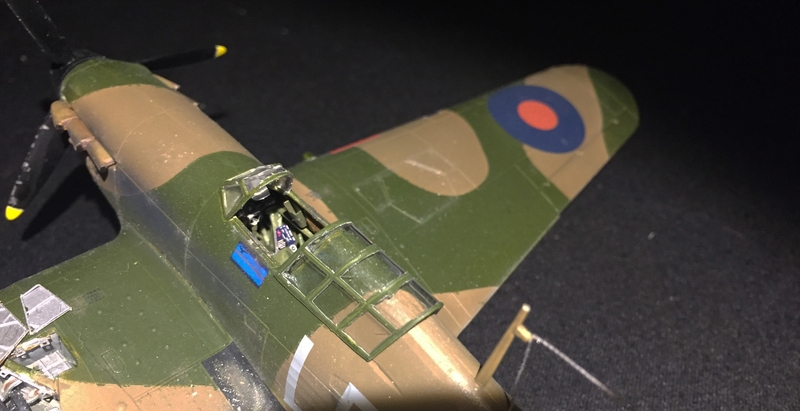 The kit has the markings of P3522, GZ-V, stationed at No- 32 Squadron at Biggin Hill during July 1940. 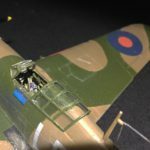 Even if this exemplify the real heroes of The Battle Of Britain which was the Hurricanes I still find it a bit unimaginative. It would have been more interesting if they had chosen an individual from let's say the famous No. 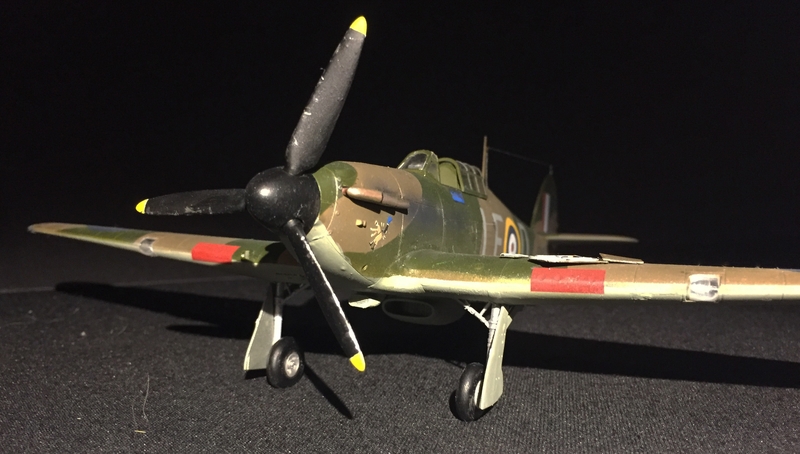 303 Squadron (Polish). Or even better a specific plane flown by an ace and even depicted the ace among the supplied figures. 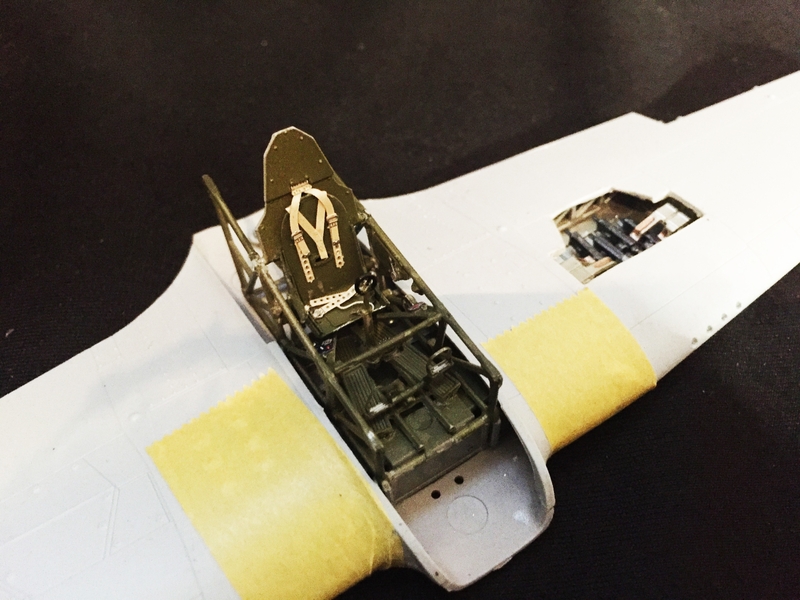 Still the few decals I used from the kit was good and adhered well to the surface with a minimal use of Micro Sol. 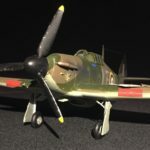 So here are some pictures of the finished kit (with the markings from Xtradecal). 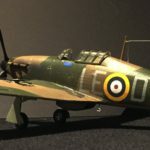 If you want to build the Hurricane in 1/48 this kit is well worth considering. 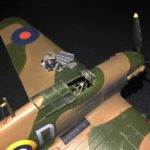 Specially if you'd like some extra vehicles and figures, if not you can wait until Airfix releases it as a single kit. The parts fit well, it's reasonably detailed and accurately scaled. 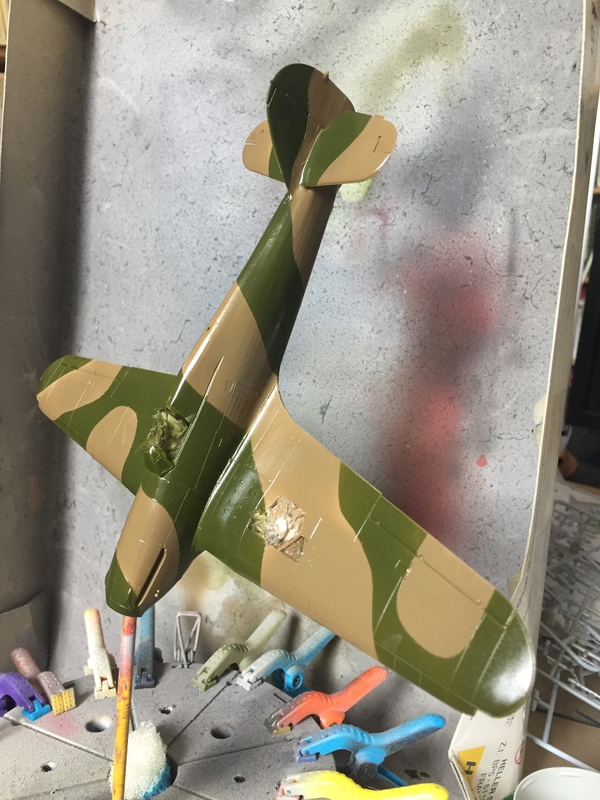 I really like the late mounting of the propeller as this makes the painting easier. The fit and the detailing. 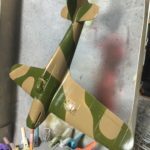 General accuracy and the after mounting of the propeller. The difficulty of cutting open the hatches for the gun bays.